plugged longer for some suicide alternatives. 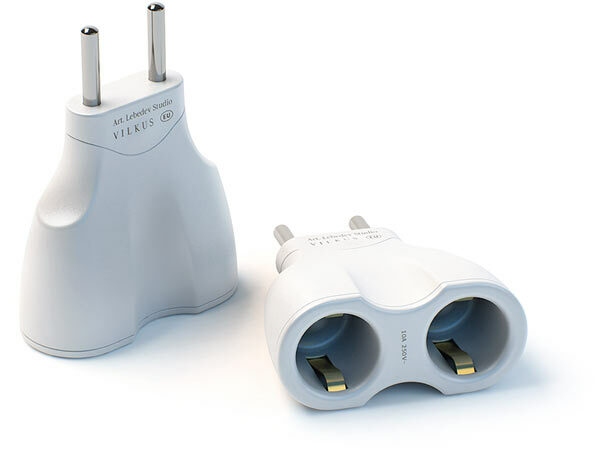 Also adapters for USA and Europe available. In case you want to get this experience in a group a special outlet-multiplier can be supplied as an option. beautiful clouds at night in one of Moscow areas near Borisov ponds. 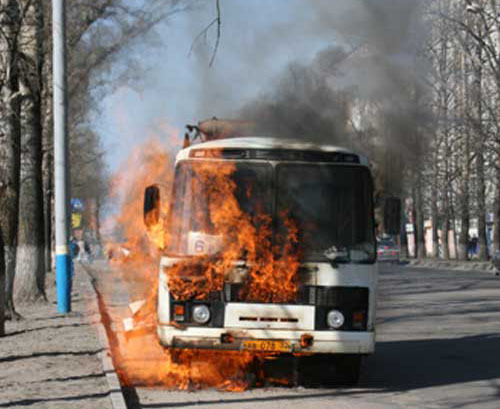 and it all was burned down. Passengers were really shocked. 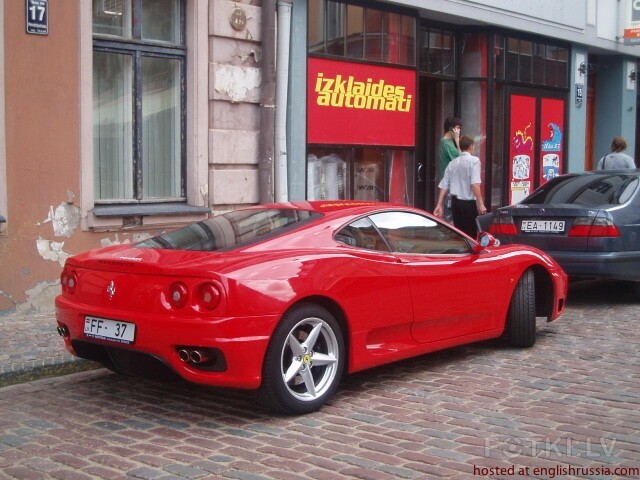 look at my latvian car collection, and I hope you like it and it will be great if you publish this photos right here, because people think that Latvia is a very poor country." 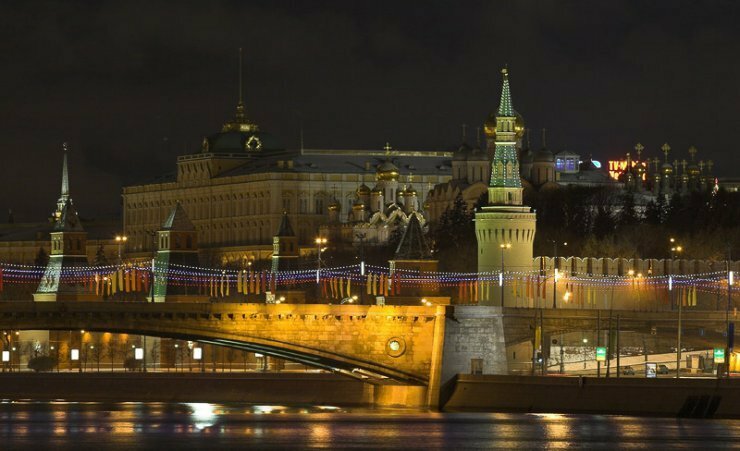 What seemed impossible just a few years ago no came to reality in Moscow. 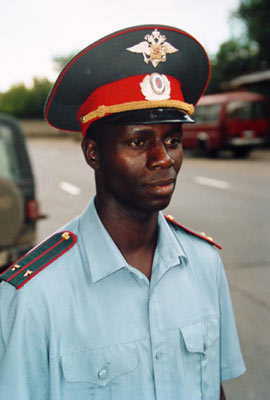 Meet African-Russian police officers on guard of order in Moscow city. Ukrainian fairy-tales on the walls of the city. Look what it looks like. 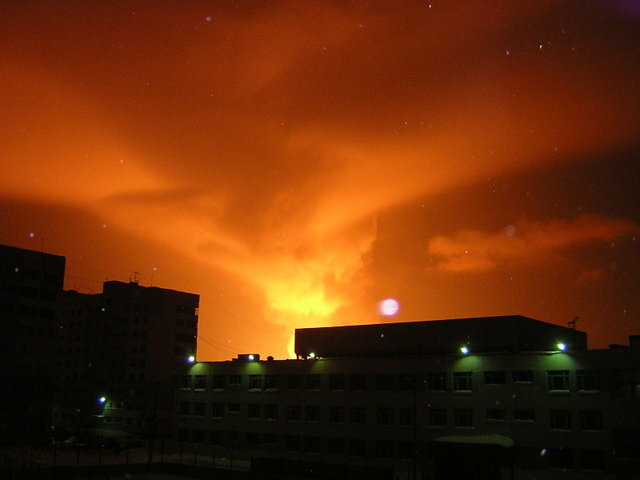 Noviy Urengoy. The gas pipeline 5 feet in diameter exploded. excessive attention and reacts not friendly for persistent young men who express interest in her activities. 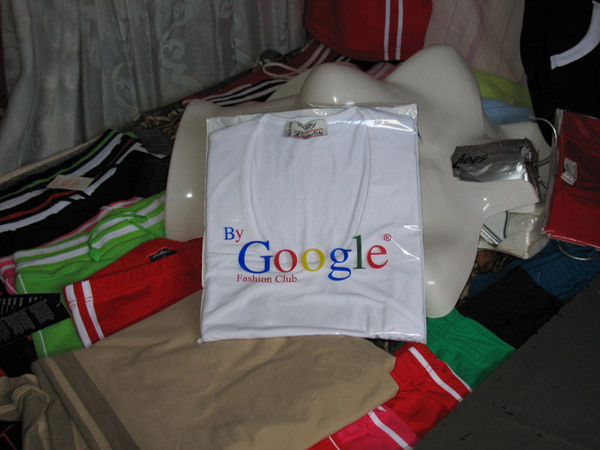 Google Fashion Club. Whatever it means.